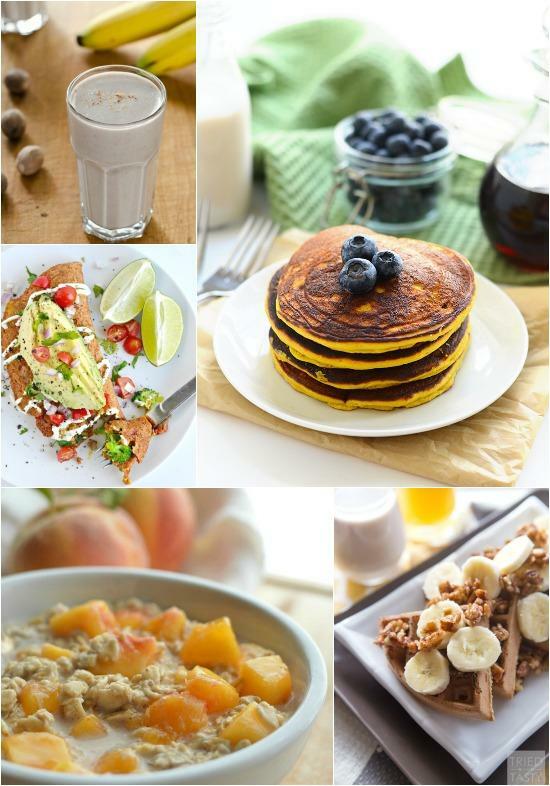 Time for another round of meal plan ideas! I had a request for a week of dairy-free meals so that’s what I put together this week! 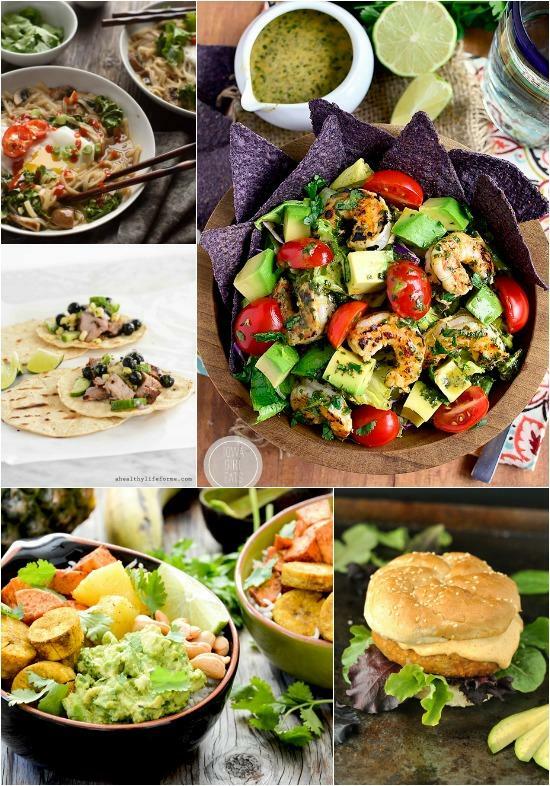 As usual, you don’t have to be dairy-free to enjoy these meals and if you’re not looking for dairy-free recipes, you can easily sub dairy milk, yogurt, etc in many of these recipes! Here’s what I rounded up for you this week! Feel free to go with an egg-based omelet if you’d like. Add some nut butter to turn these into waffle sandwiches! Perfect for breakfast or snacks! Perfect if you’re in a a hurry! Make sure your mayo is dairy-free if necessary. Better than ramen noodles and ready super-fast! Make enough to have leftovers! A fun twist on tacos! You’d never know it’s dairy-free! You can still enjoy italian staples without the dairy! Put that summer fruit to good use! Make these with your fav fish or chicken! Farmer’s market basil isn’t just for pesto! Eat it plain, on sandwiches, in enchiladas, etc! Prep the shrimp taco salad and eat for lunch all week. Make the corn salsa for your tacos. Cook some pork on the grill or in the oven. 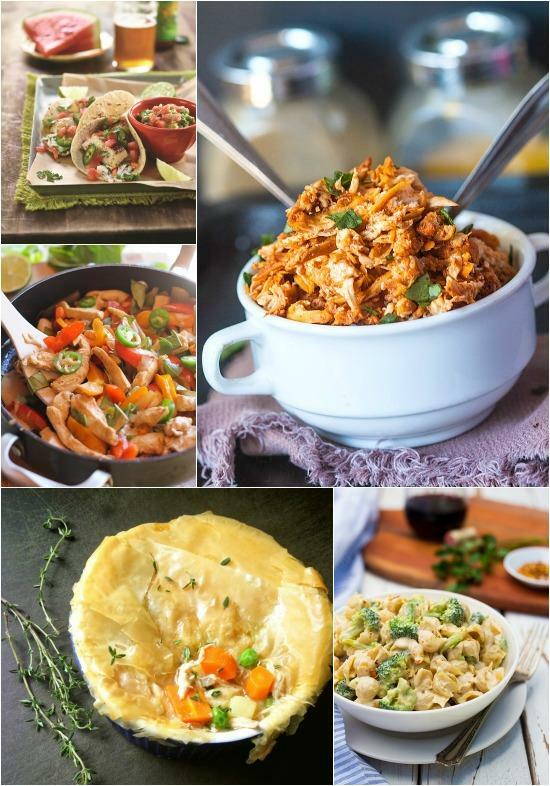 Looking for dairy-free meal ideas? @Leangrnbeanblog has you covered! 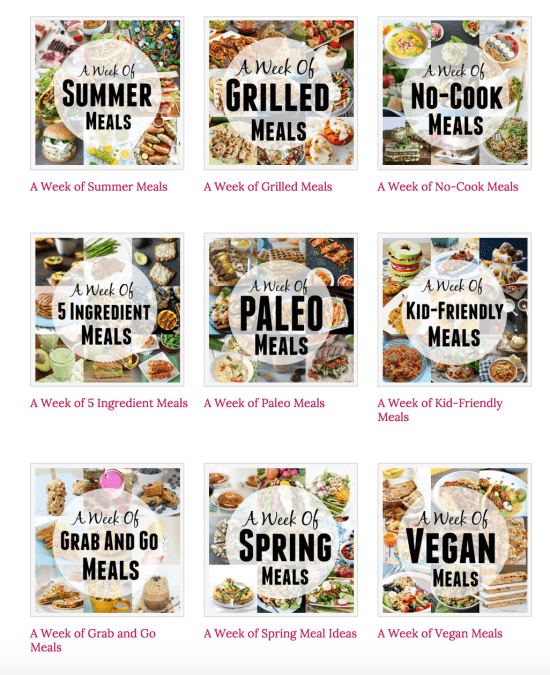 Click the image below to see all the weekly meal plans I’ve put together! Another great round up! Thank you for including my Blueberry Corn Pork Tacos! Sharing now. Thanks for featuring my burger, L! OMG these all look so good! I keep meaning to toss more dairy free deliciousness into rotation and this is a perfect list to get me started! Oh that shrimp and avocado taco salad is calling my name. So summery! Thanks for the love on my tropical rice bowls! I’m dairy free so this is awesome! Personally, I don’t think it’s worth the risk! Great round up! The shrimp and avocado sounds delicious. thanks for sharing L to the inds. Excuse me but I need to see your next post. STAT.